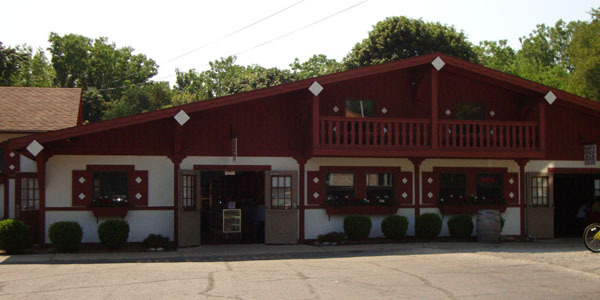 A favorite stop for Put-in-Bay regulars, Heineman's Winery always provides an experience to remember. Great locally grown wines at even better prices adds up to a splendid time for all. Large groups can come and enjoy themselves for a fraction of the cost. Our award winning wines are carefully constructed to continue to please.